We can’t compare these two films without taking a close look at the music. That is the third topic of our debate this week. 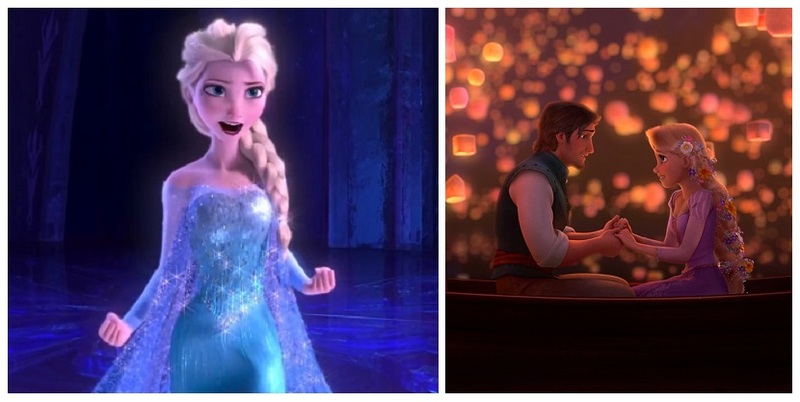 Which film has the best music: Frozen or Tangled? Aaron’s site will be home to the contents of this debate. Please check out his latest post, Frozen vs. Tangled: The Music. I hope you enjoy reading up on that and checking out what else Aaron is up to. Don’t forget to come back tomorrow as we break down our fourth topic in this debate. I’m especially excited about it! ← Cinderella: Does It Fit?